Looking for a way of earning money while healing others? Ready to take your Reiki passion to the next level? Then Reiki II is for you. This course is for those who have already studied Reiki II and are now looking to perform Reiki on others. 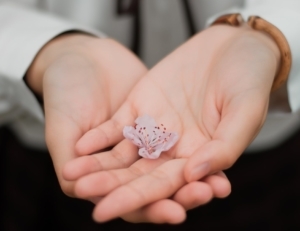 Not only will you learn all about what it is like to either do Reiki as a standalone treatment, but also how you can incorporate it into your current offerings. 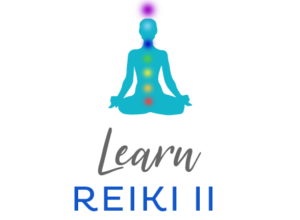 Once you have completed Reiki II, you will receive a certificate of completion and be ready to start your new energy healing career. Katie is a Reiki Master with decades of experience who will guide you along the way in this new path. This thorough course is packed full of information and guidance. Not to be confused with the cheaper Reiki online courses available, this course is quality and includes attunements as well as ongoing support from a Reiki Master. The course will be delivered online and can be studied at your own pace. Content is available 24/7 so you can study at a time to suit you. Content will be delivered to you in full so you can work through as slow or as quick as you like to suit your lifestyle.